There’s a reason why they call it the “silly season”. 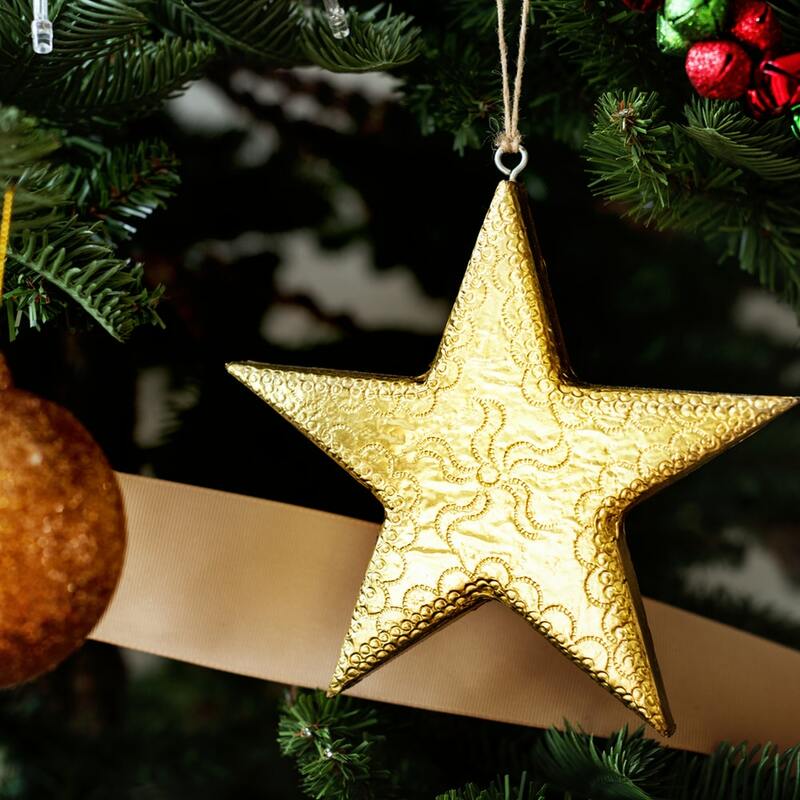 It’s almost tradition for consumers to lose their wits about the festive time as families are brought together by time off and extended holiday periods, end-of-year bonuses, and of course, the paradisaic weather conditions. Moreover, debt can weigh heavy on you. Apart from the financial burden that debt repayments cause, the mental and psychological effects of debt are probably more weighted than anything else. As a result, debt problems are closely linked to anxiety and depression. Furthermore, debt can result in mental health issues, leaving you feeling demotivated, thinking that there is no way out. With all of the above in mind, we want you to make the most of your festive season without having to deal with the financial, mental and psychological consequences in January. Even though this sounds like the obvious solution, many people tend to look the other way. Sometimes it’s easier to pretend that debt doesn’t exist, especially during the festive season. It’s best to acknowledge the problem and face it head on. If you’re in too deep, it’s best to try and renegotiate a new debt management plan with your bank or credit provider. Or else get debt advice from an organisation like National Debt Advisors (NDA) that is registered with the National Credit Regulator (NCR). Include all expected expenses, including planned holiday trips, travel allowances, clothing and grocery shopping, and gift shopping. If you need added assistance with creating a budget, try using a budget app. There are some really helpful one’s that are free on Google Play store and iStore, such as 22Seven. Some banking apps like the Capitec app, even has a built-in budget function. Use the age-old envelope strategy of separating your money by using envelopes according to expenses. This way you are able to better manage and monitor your money. If you see you are close to running low, you can slow down with spending money in that particular department. If you’re worried about keeping up with the Joneses, no one necessarily needs to know that you are cutting costs. Perhaps it would be even better to share your money-saving tips with friends and family. Simply keep the festive spirit alive by decorating your home DIY-style. We all know that the festive season is all about making our loved ones smile by showering them with gifts. So why not add a special touch to your gifts by making them yourself? Turn this into a little holiday project for you and your partner or family. Secret Santa is the perfect way to do this as everyone will only have to give one gift, cutting costs on purchasing gifts for the whole family. Or else have all the adults agree to simply purchase gifts for the kids in the family. If you decide to do this, make sure you are out scouting for gifts at least two months in advance. This prevents you from having to do last minute shopping and paying festive season prices as you way may catch a sale or two along the way. Just because you are spending money wisely doesn’t mean that you won’t be able to enjoy the festivities happening around you. Find ways to make the best budget-friendly memories. During this time of the year there are lots of family events such as festive light festivals, carols by candlelight, and night markets which are all free. It’s summertime too, which means that you are able to enjoy beach days, hikes and picnics in your local parks at NO cost at all. If you are on holiday and don’t need to go to work, you can save the money that you would’ve been using for travel and petrol expenses to pay a little bit extra on your accounts. Just because you’re on vacation from work doesn’t mean that you should take a vacation from your responsibilities. Try to make this point a goal for your entire festive season. This will help you stick to your budget and work sparingly with your money. Avoid accumulating more debt over this time, as this will only set you back in the new year. If you’re lucky enough to get a bonus at the end of the year, it’s best to use this money as a bonus and not as money to get through the month. Perhaps you can use this money as an extra instalment on your home loan or car finance. If you don’t have this type of debt, perhaps you can save part of it. Use this money for the expenses that come with the new year, such as school fees and supplies, travelling expenses, etc. and invest the rest. If you need help with managing your money, be sure to try our FREE debt calculator to see how much money you are left with this month, before you start your festive season shopping!